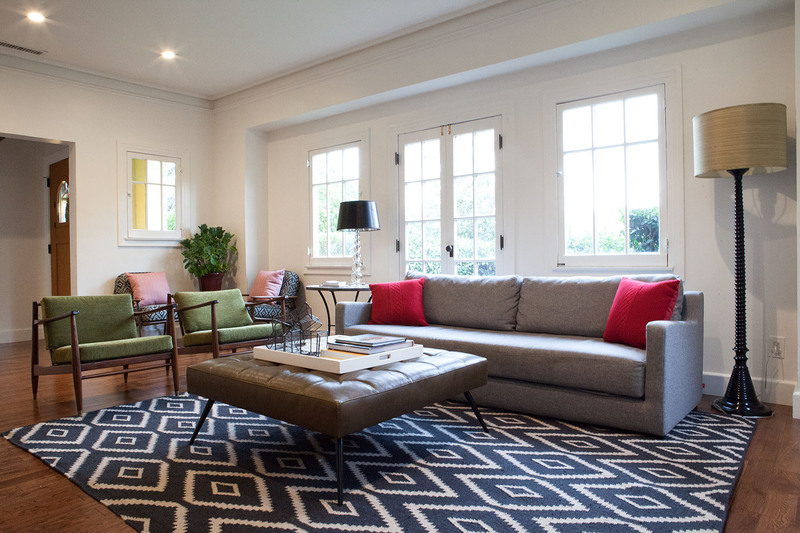 Joy Street Design is a full-service luxury interior design studio based in Oakland. 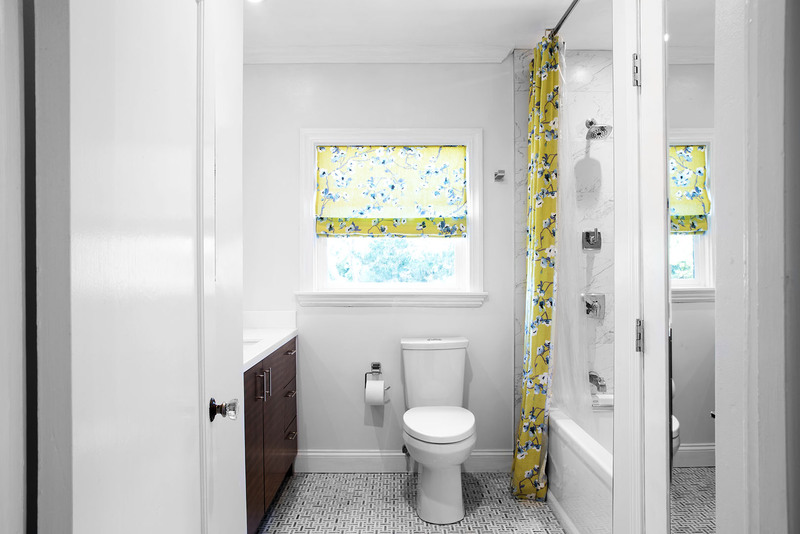 With a focus on colorful and solution-based designs, our team at Joy Street is known for enhancing function and purpose in small homes and oddly designed floor plans. In conjunction to solving frustrating design layouts, we enjoy tapping into our clients’ edgy, one-of-a-kind styles — and are often rehired to complete additional rooms or homes. 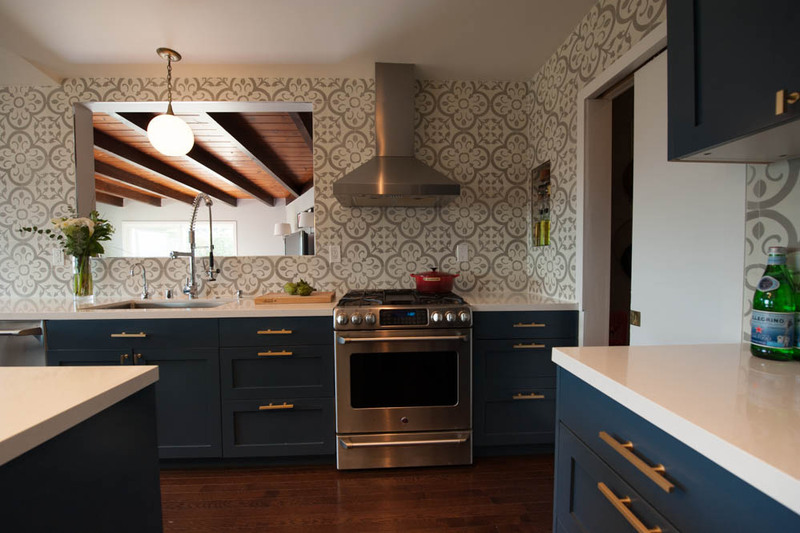 Along with full-service interior design, we work with Oakland clients on complete home renovations, specialty kitchen and bath design, custom design, design planning, and project management. We strive to provide our clients with the highest level of customer care coupled with a warm and welcoming approach. Our goal is to always ensure each client has an enjoyable, stress-free experience with an end-result that surpasses any expectations, no matter the project scope or budget.